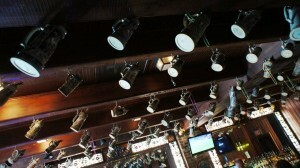 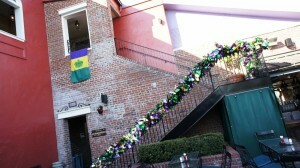 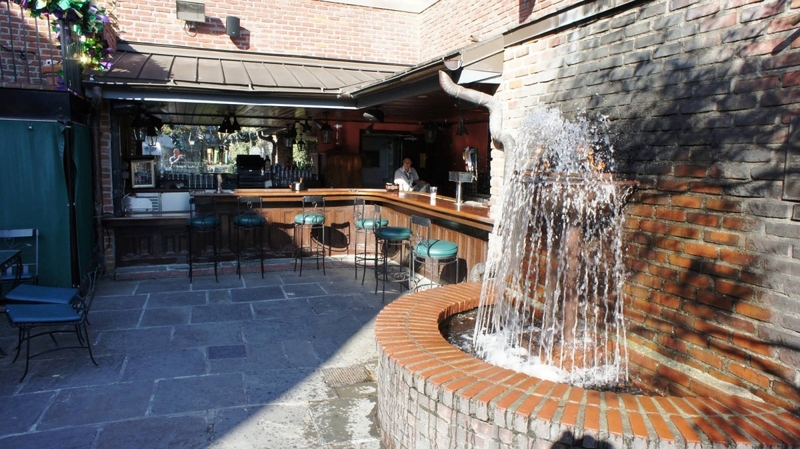 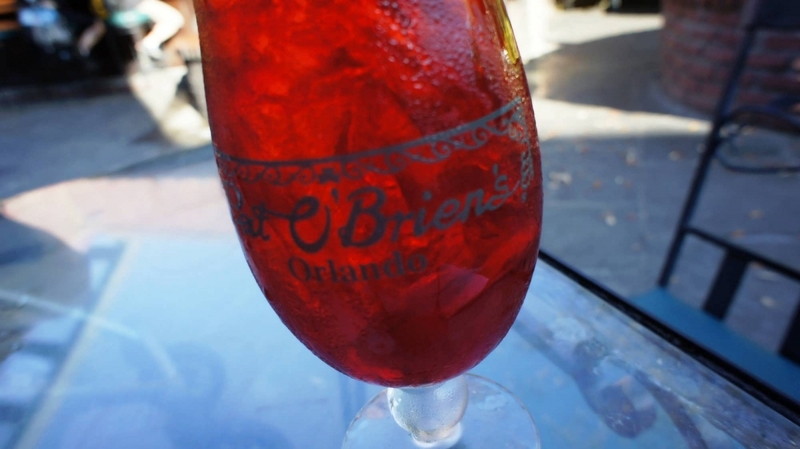 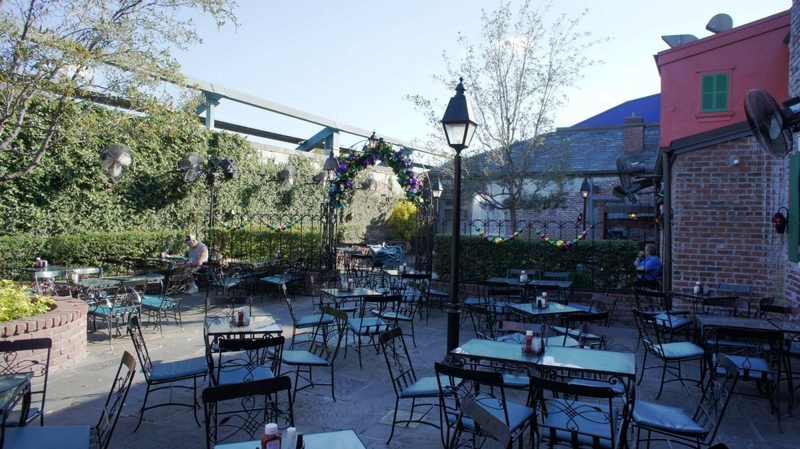 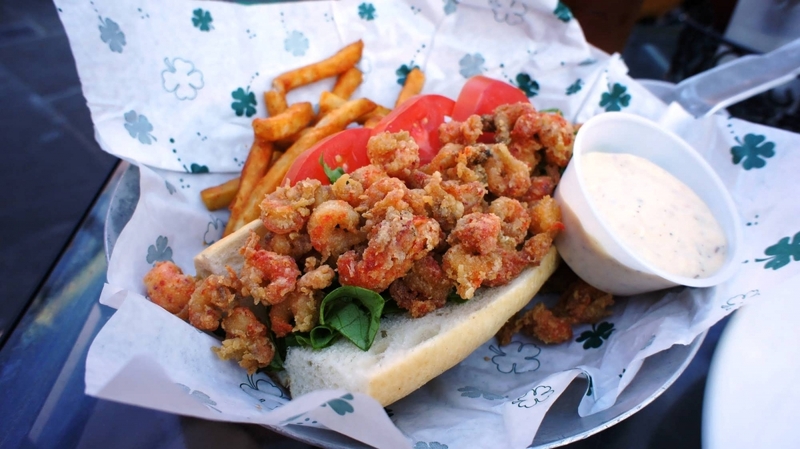 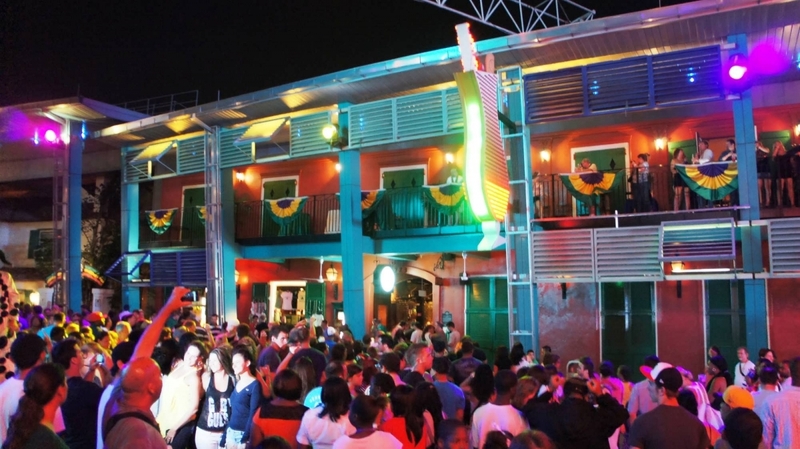 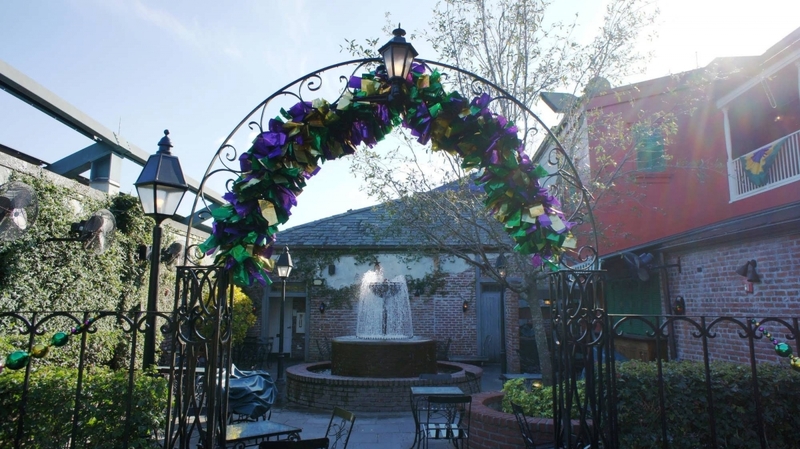 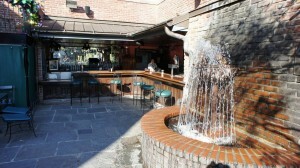 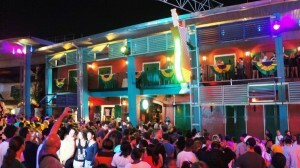 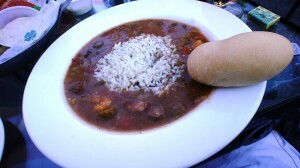 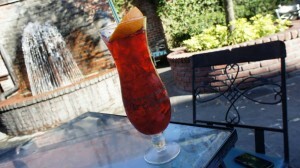 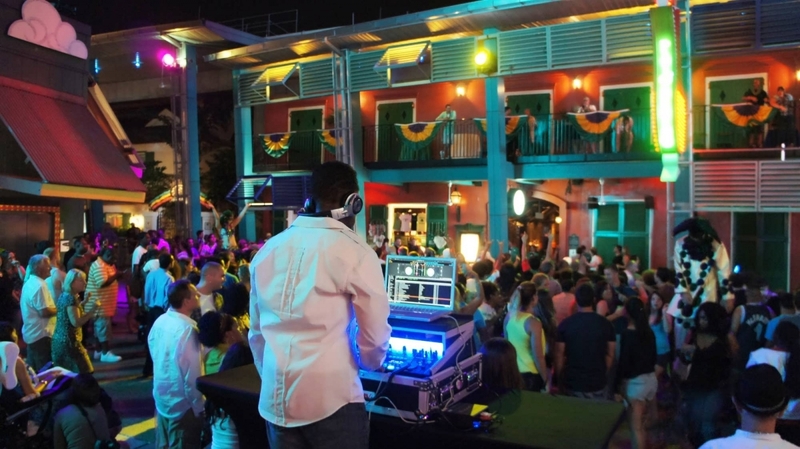 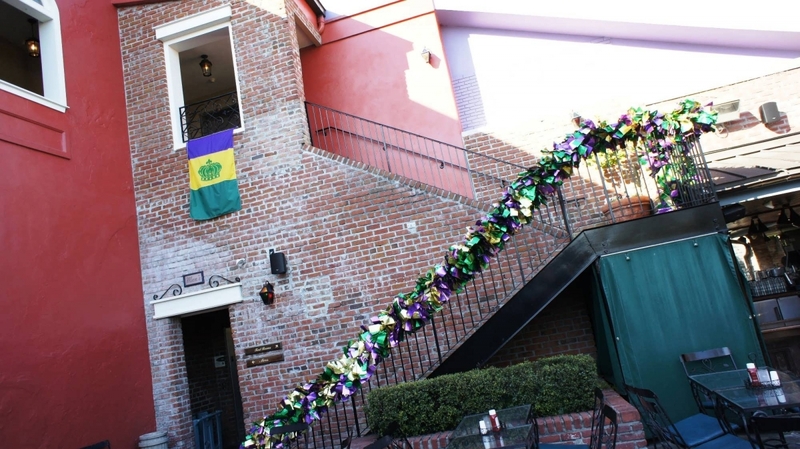 Party it up like it’s Mardi Gras 365 days at year at Pat O’Brien’s! 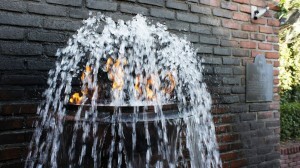 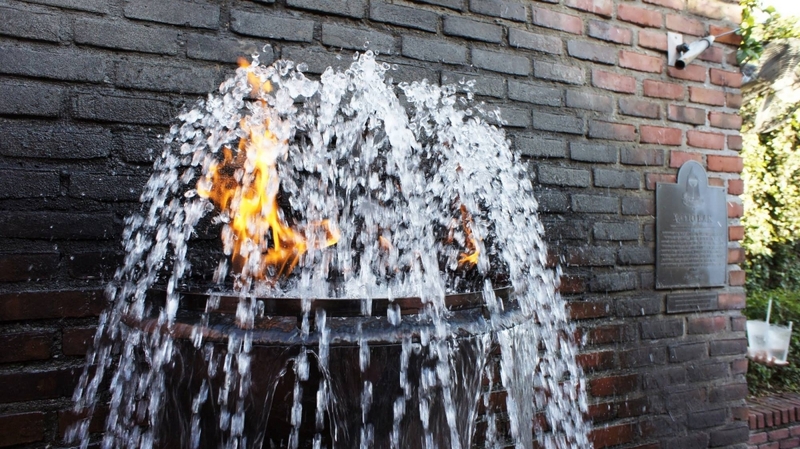 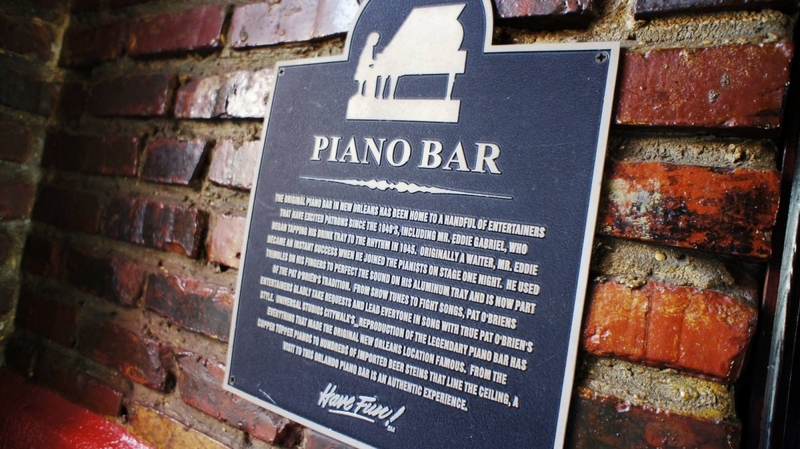 This CityWalk bar is an authentic reproduction of the famous New Orleans hot spot, and it carries over all of its legendary trademarks: dueling pianos, the mesmerizing flaming fountain, and, of course, the Hurricane specialty drink. 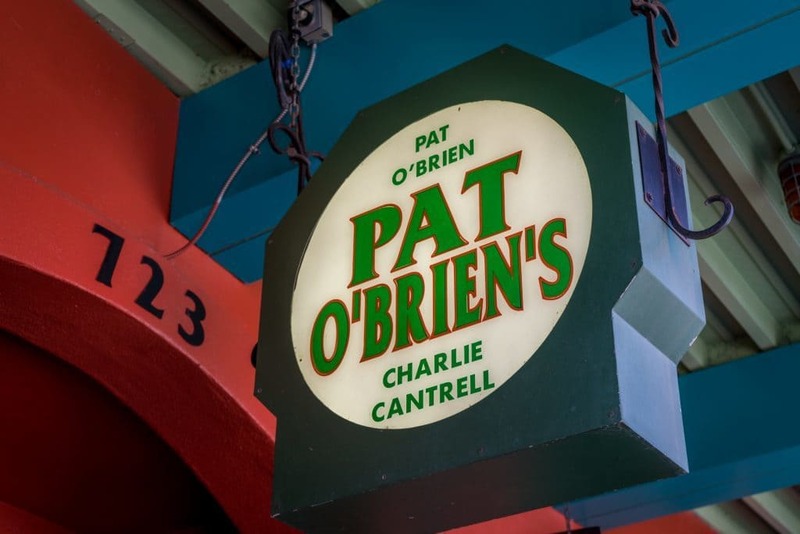 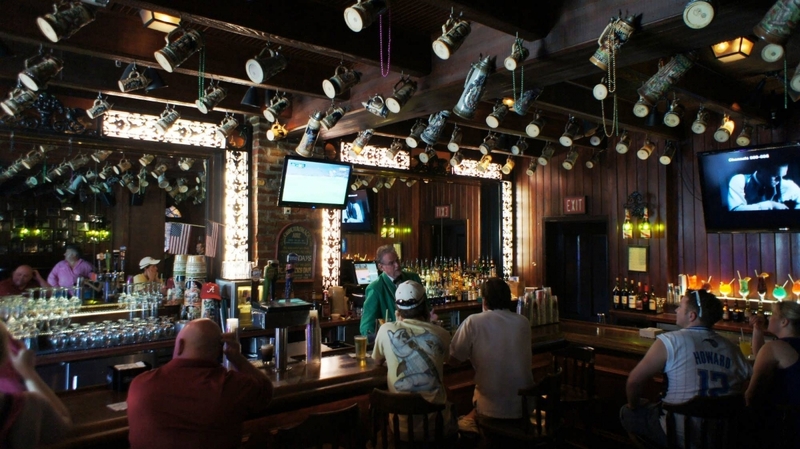 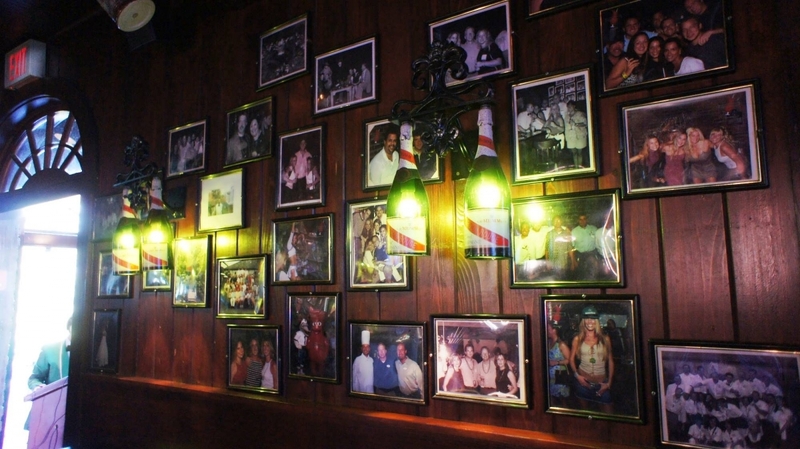 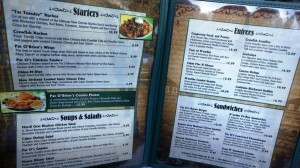 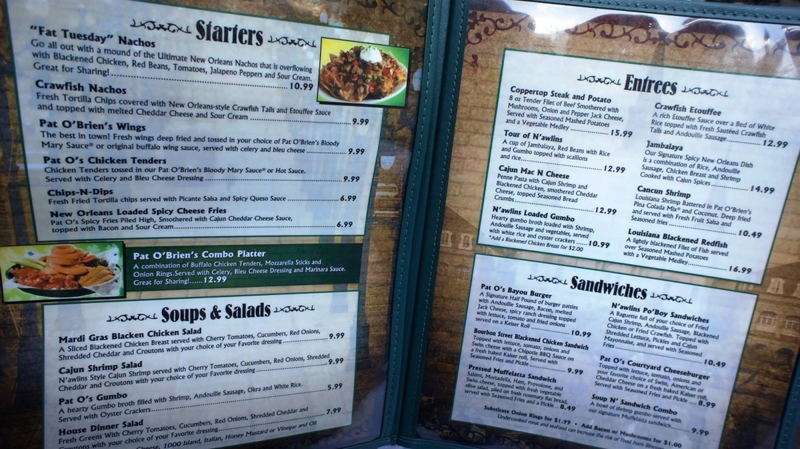 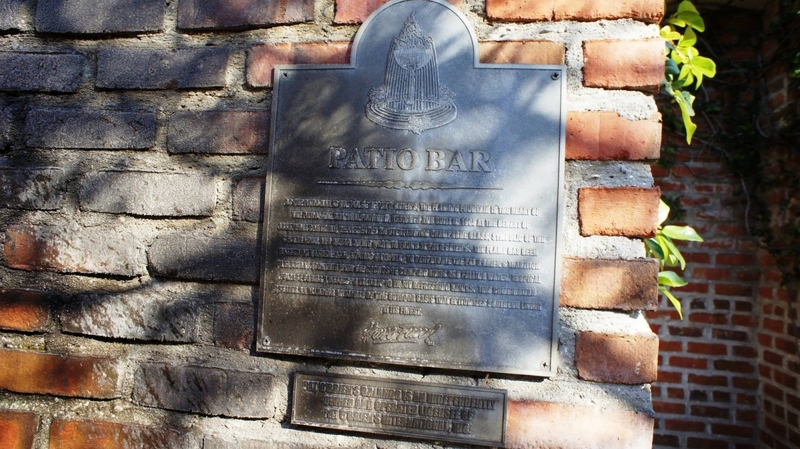 But being a bar is only half of Pat O’s makeup – there’s also a full menu that includes some of the very best Cajun fare. 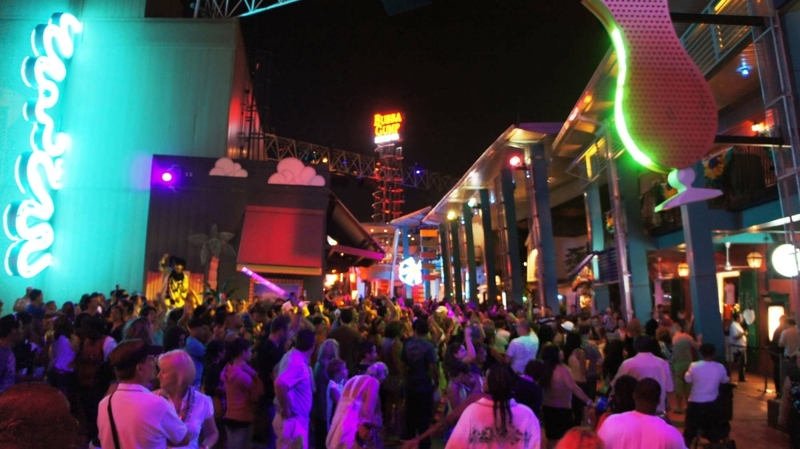 Even better, since the restaurant is tucked away in the back corner of CityWalk, you won’t have to put up with many of the crowds (and their resulting wait times) that dog so many of the other, more prominent venues. 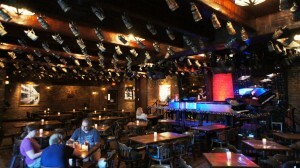 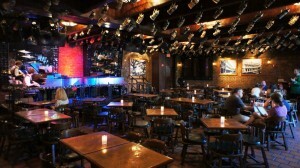 The Piano Bar features two performers nightly. 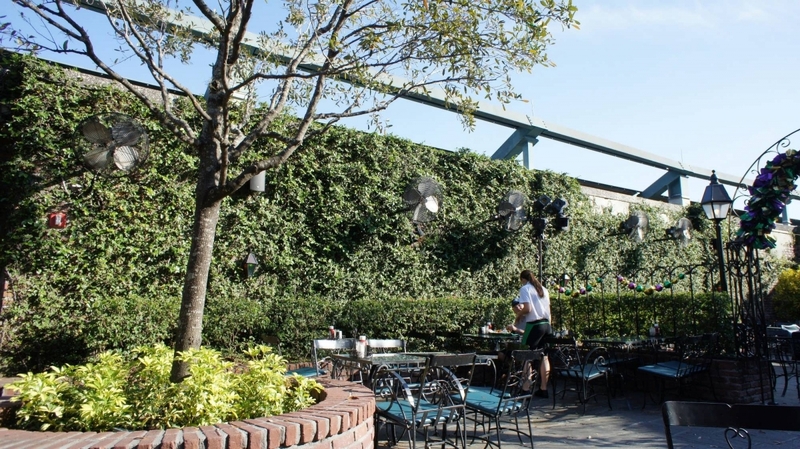 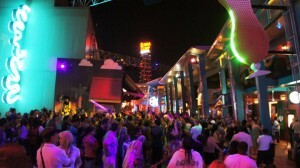 The restaurant also features a large balcony overlooking CityWalk, as well as a patio, and can be reserved for private parties. 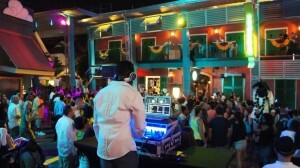 4:00 pm to 2:00 am.